I have a new addition in the kitchen which I am totally in love with. 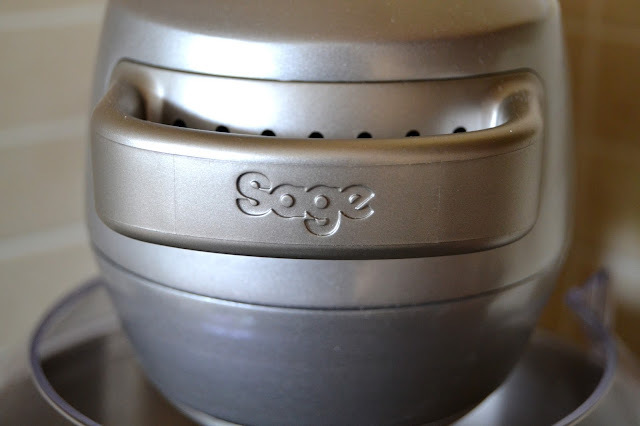 I was recently sent a Scraper Mixer Pro from Sage by Heston Blumenthal to try and I’ve been giving it a good workout in the kitchen for the past couple of weeks. Disneyboi thinks I’m a bit sad for being so in awe of a kitchen appliance but anyone who uses stand-mixers will understand. They are such a useful piece of equipment in the kitchen, leaving your hands free for other tasks. I’ve had a mixer for many years, but until I received the Scraper Mixer Pro, I didn’t appreciate just how good mixers could be. Firstly there is the look of the Scraper Mixer Pro. It has a die cast metal body and a stainless steel bowl. As you can see from the image at the top, it looks a good combination of modern but with some retro charm thrown in also. In fact my old mixer used to languish in the bottom of a kitchen cupboard and was hauled out as and when I needed it. 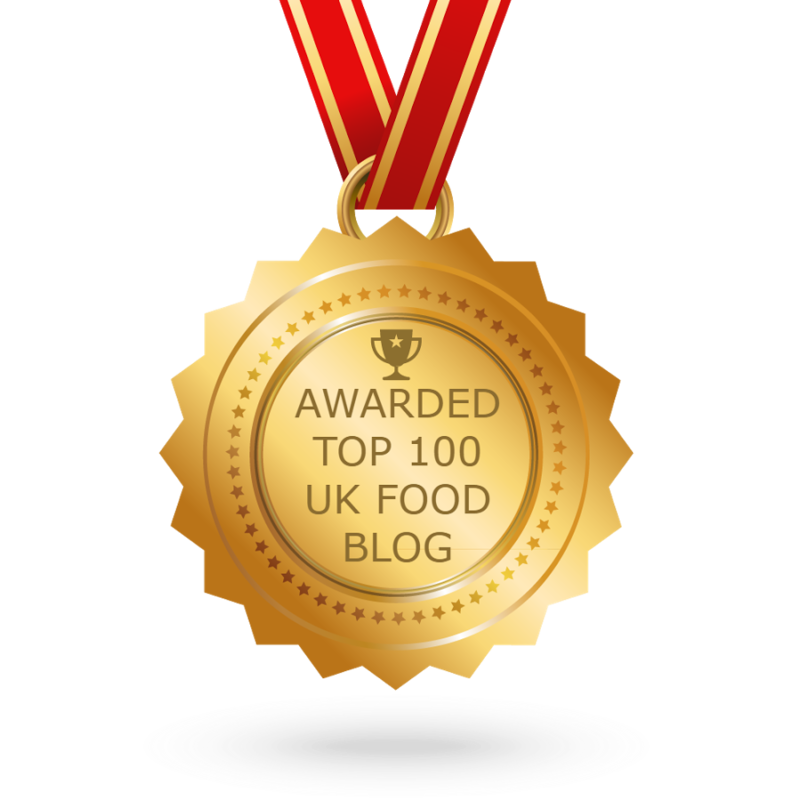 With this one I cleared a space and it is proudly sitting on my worktop for all to admire. Aside from looks, what is it about the Scraper Mixer Pro that I am so enamoured with? I love the fact that the 1000 watt mixer is sturdy. It is a solid piece of kit and actually weighs 9 kilos. You feel you have a secure mixer that can handle anything you throw in it. The mixer has an illuminated panel down the side which indicates different types of mixing such as folding, kneading, heavy beating and whipping. The lights increase depending on what speed you set the mixer at. There is also a timer function which can be set to mix something for a specific amount of time. You can pause the timer also, ideal if someone comes to the door or you need to answer the phone. Or you can see just how long you have been mixing something for, which is a great bonus if a recipe calls for an exact time for beating such as 7 minute frosting which requires, erm, 7 minutes. The mixer comes with four attachments and a plastic spatula. The attachments are a wire whisk, which again is sturdy. A solid metal balloon which whips up egg whites or cream perfectly. The dough hook is also made of metal and has a large disc at the top to prevent dough from climbing up the mixer. Bread doughs for example can be tough when it comes to kneading, but the Scraper Mixer Pro features load sensing technology and can automatically sense tougher items in the bowl and adjusts power to ensure even speed. There are two beating attachments, one standard flat beater and the titular scraper beater. My old mixer was notorious for beating ingredients but not reaching the sides of the bowl. I would frequently have to turn it off, reach in with a spatula and push the food down the sides. This was especially true for sugar and butter together. When recipes call for sugar and butter to be beaten together until light and fluffy, I can honestly say I never truly achieved that until I used the scraper beater attachment. It has rubber spatula like edges which do reach the sides of the bowl. I love this function particularly. You pop in your ingredients and the mixer can be left alone to get on with the job, ensuring things are mixed properly. The Scraper Mixer Pro can beat up to three times faster than standard mixers, saving time and energy. The mixing bowl itself has a 4.7 litre capacity and incorporates a handle for ease of use when lifting it off the base of the mixer. The only thing I would like to have seen, if I am being picky, would be a spout on the bowl for pouring batters. But, my last mixer didn’t have one and I have always managed without one, so as I say, I am being ultra-picky with that. To go on top of the mixing bowl, to save ingredients flying out is the included splashguard with feeder. I like the fact the can be kept on the mixer without detracting from the look of it. The feeder part allows ingredients to be added such as flours or icing sugar without too much mess. The mixer features quiet operation and although not entirely silent, is much, much quieter than standard mixers. No moaning from the rest of the family about the racket you are making! Lastly, the planetary mixing function is another boon of the Scraper Mixer Pro. 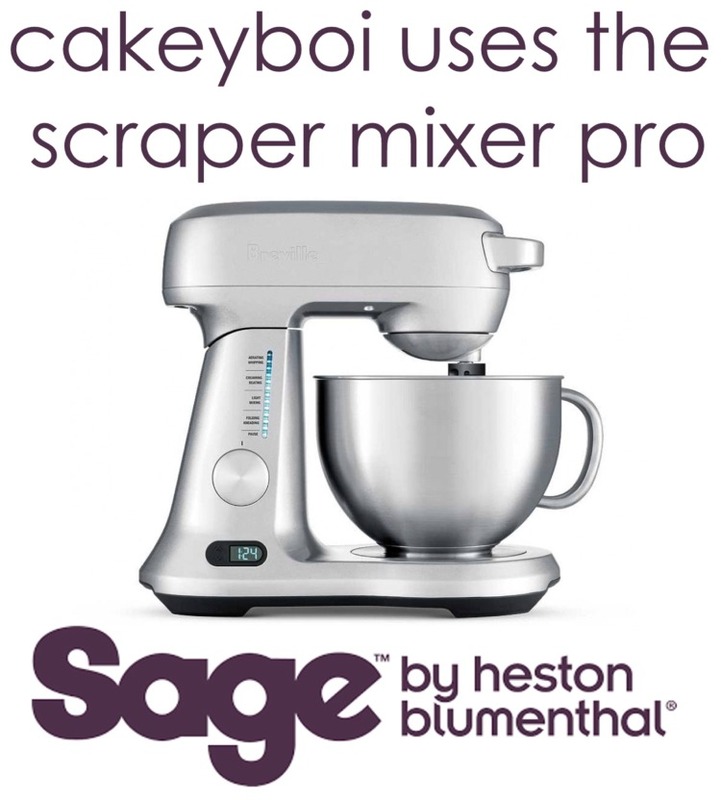 This mimics the way commercial bakery mixers work, with a 360 degree action, ensuring even coverage of the bowl and as a result evenly mixed ingredients. I’ve made bread, cakes, cookies, whipped cream and meringues in the mixer so far and have failed to be disappointed. The Scraper Mixer Pro, in my opinion having used several different makes, is one of the best on the market. It is a powerful, heavy duty machine which is like having a professional bakers mixer in your own home. I can’t find fault and anyone who loves their baking as much as I do should seriously consider purchasing one the next time they are on the market for a mixer. 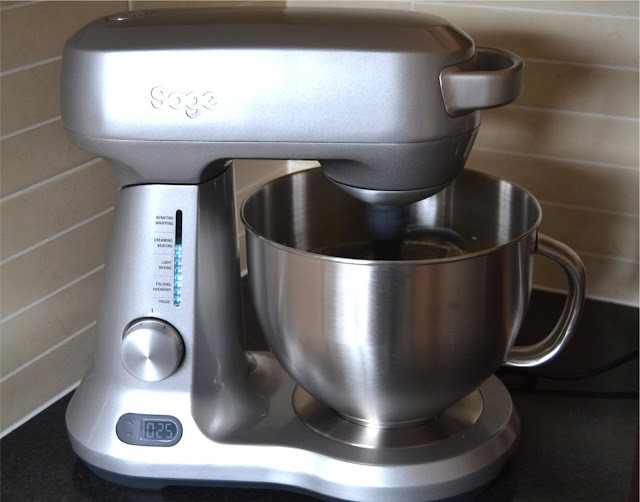 The mixer retails at £299.95 from the Sage website. Disclosure Statement: I was sent the Scraper Mixer Pro free to review. Any opinions expressed are my own. Love the looks/design, and it sounds like a great gadget. But 9kg, blimey, that's some serious weight. It really is a good, solid mixer. No sliding about the worktop with this! Great review and I'm really impressed with the price. Sage are an excellent brand and TBH expected it to cost a lot more. Great mixer. You would think it would be more expensive, but the price is also another great bonus. We have a mixer, but it's a bit crap to be honest. I would love to try the sage one.